It’s Elvis Week, so It’s Now or Never (this year, anyway) to get to Memphis, Tennessee and take part in epic week-long celebrations of the King. Don’t-miss events include a candlelight vigil, the “Ultimate Elvis Tribute Artist” contest, an auction with one-of-a-kind memorabilia and a 50th anniversary celebration of the ’68 Comeback Special. There’s also a special new event with Lisa Marie Presley (we’re guessing it might have something to do with the duet she’s just released with her dad). It will take place on the Graceland Soundstage in Graceland’s all-new entertainment complex, called Elvis Presley’s Memphis. 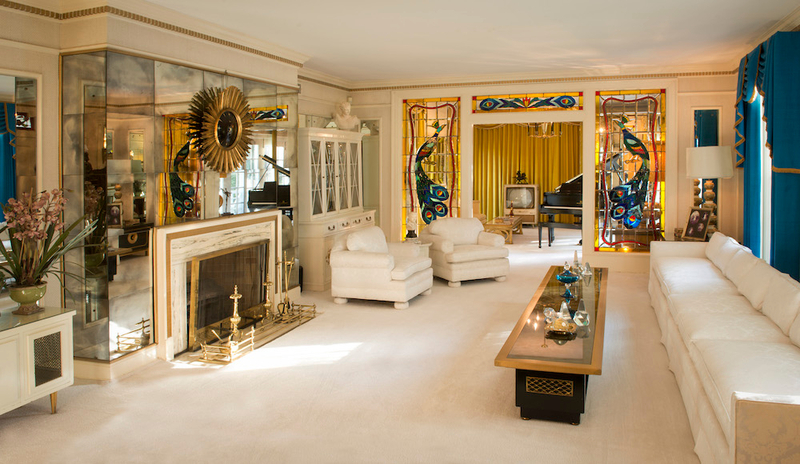 Graceland as the first stop on an Elvis-inspired tour of America’s South? Well, obviously. 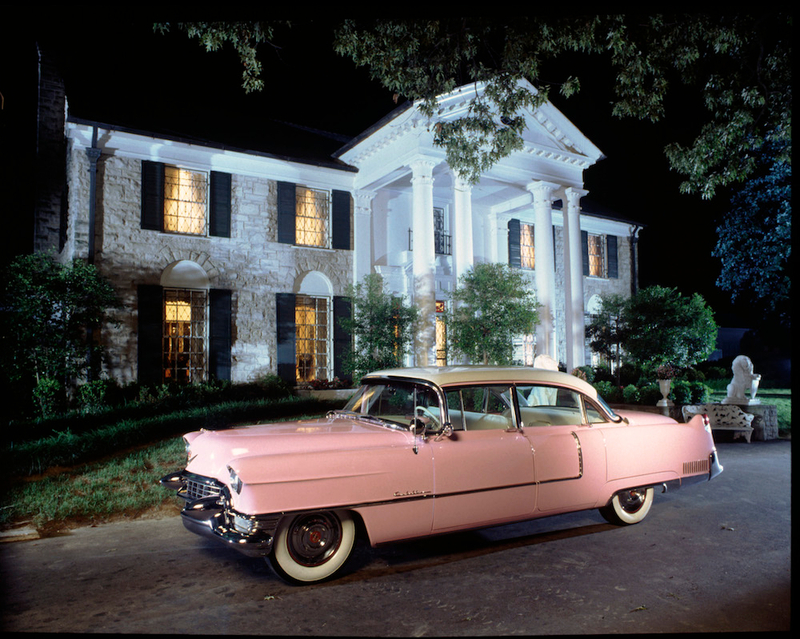 The mansion where the King once lived is mecca for fans from around the world at any time of year, but especially during Elvis Week. An exciting addition is the new entertainment complex, Elvis Presley’s Memphis, located across the street from Graceland. Here, you can admire Elvis’s collection of flashy hot-rods and classic cars in the new Presley Motors Automobile Museum, and visit a special new museum called Elvis: The Entertainer – the largest and most comprehensive Elvis museum in the world. Other exhibits let you discover more Elvis memorabilia and history, plus you can grab a bite to eat in Vernon’s Smokehouse, Gladys’ Diner and an ice cream stand. An 18-year-old Elvis recorded his first song here – and so a legend was born. 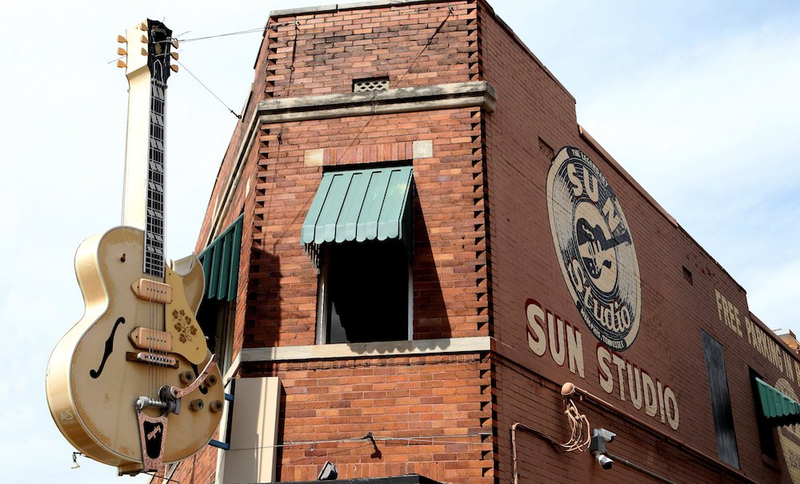 Regarded as “The Birthplace of Rock’n’roll” this is the also the studio where B.B. King, Johnny Cash and Jerry Lee Lewis were discovered. Guided tours are available – or you can even record a song yourself. 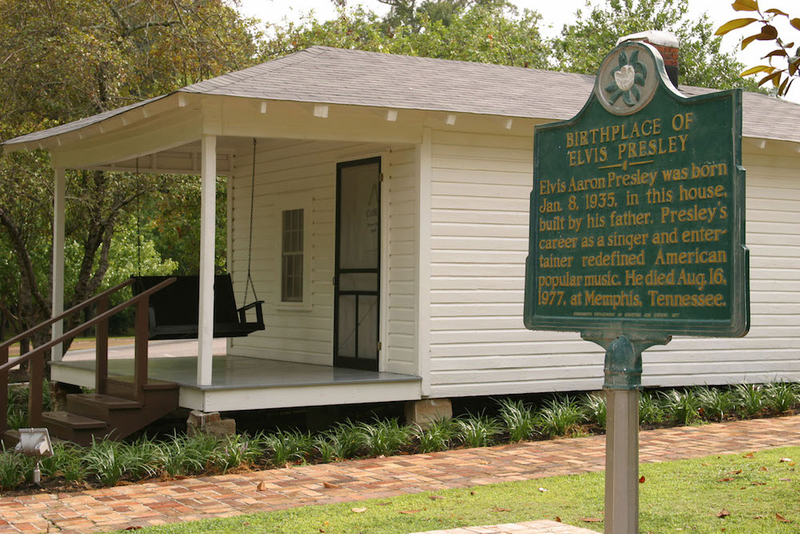 This two-room house in Tupelo, Mississippi, was not only Elvis’s childhood home, but he was also born here on January 8, 1935. Elvis grew up surrounded by his extended family, and the modest house was actually built by his father (Vernon), grandfather (Jessie) and uncle (Vester). Located above a highway that ran between Tupelo and Birmingham, Alabama, the house had no electricity or indoor plumbing. Times were tough for Vernon and his wife Gladys – not only was Elvis’s twin brother stillborn, but when they couldn’t keep up with payments, the family had to move out of the house when Elvis was just a few years old. Elvis’s childhood church, the East Tupelo First Assembly of God, was within walking distance of his home in Tupelo. It’s here that Elvis discovered the gospel music that was to play such a huge part in his sound. He even learned how to strum a guitar here – and sing. Closed to the public for more than 50 years, the tiny and simple church reopened in 2008. 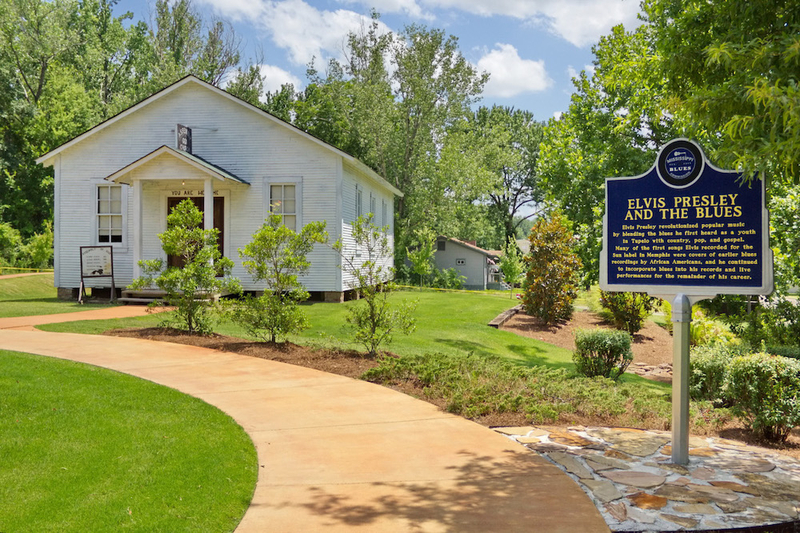 Tupelo loomed large in Elvis’s early years, and is today home to a dozen sites on the Elvis Presley Driving Trail, all marked with plaques. One is the Homecoming Statue, a larger-than-life statue based on a famous photo by Roger Marshutz called “The Hands,” taken at Elvis’ Homecoming Concert at the Tupelo Fairgrounds in 1956. 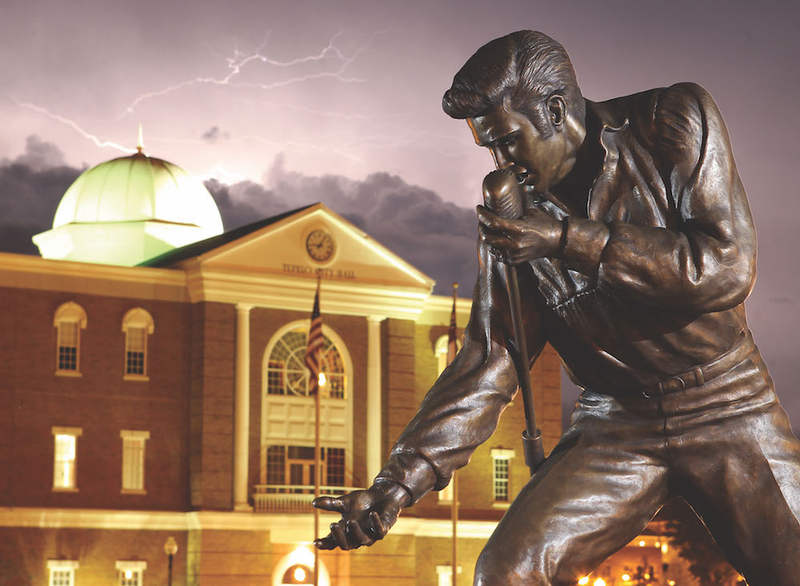 Erected in August 2012 to commemorate Tupelo’s most famous native son, you’ll find the statue in a perfect spot for a photo, in front of Tupelo City Hall.